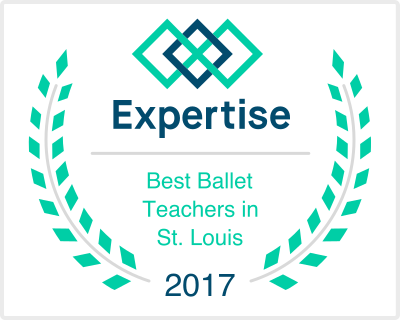 MJ Performing Arts Academy participates in and hosts a variety of community events in an effort to create a positive impact for our students, staff and the St. Louis community. These events are important to our studio as they help build a community that is focused on happy, healthy, fit and confident individuals. This is the motto and mission of MJPAA and we aspire to share it with the community whether it is in the classroom or an outside event.